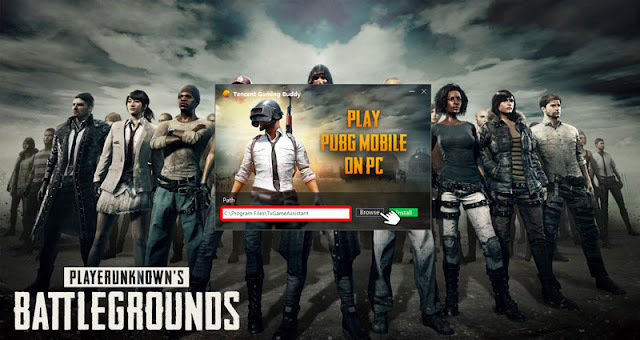 HOW TO INSTALL PUBG ON PC | PLAY PUBG MOBILE ON PC. PlayerUnknown’s Battlegrounds game is becoming one of the most popular games being played. You can install PUBG on Android, directly from Play Store. PlayerUnknown’s Battlegrounds is a good game. 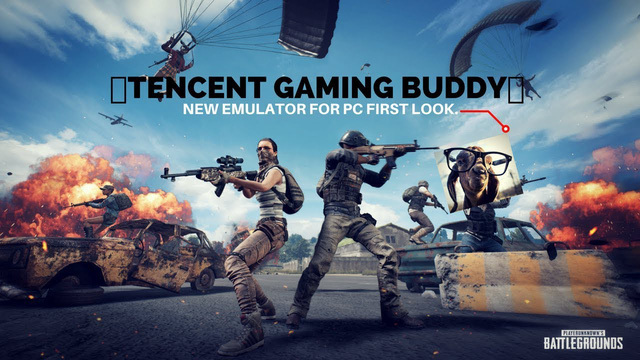 PUBG for PC is already available on Steam, but it is not free and you need to pay around 15 – 20 USD. 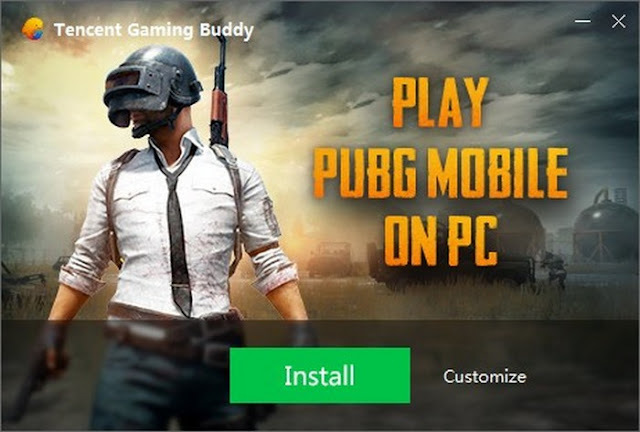 This official emulator of PUBG Mobile is named Tencent Gaming Buddy. 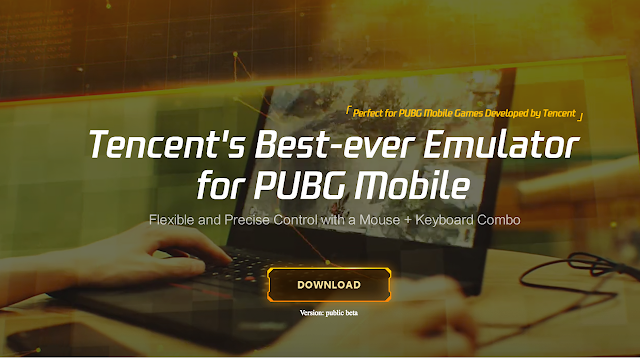 The emulator basically works like other Android emulators on PC such as Bluestacks. Tencent now is releasing their own PC emulator for PUBG Mobile. 2. open the installer and then run it. 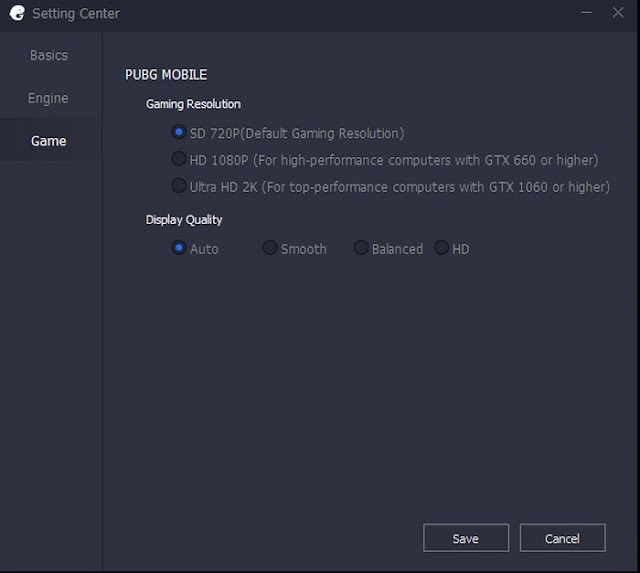 If these settings do not suit you, you can change them by pressing the small keyboard button at the top right of the software screen. 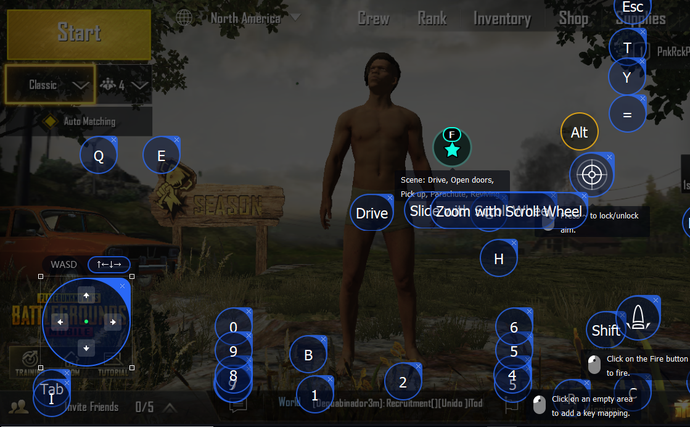 It will show the key mapping menu so that you change the keys for each operation. Once completed, you will only be able to save. For graphics editing, press the small menu button at the top of the simulation window and select "Install" so that you can customize the configuration for your computer. In terms of interface, this emulator shows a complete similarity with PUBG Mobile. 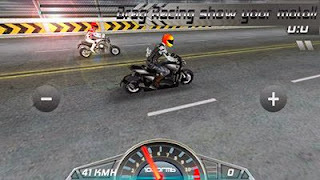 Even accounts are linked to mobile accounts so that players can sync all their personal data. 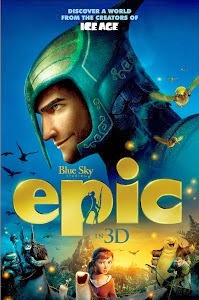 so, enjoy and happy gaming! 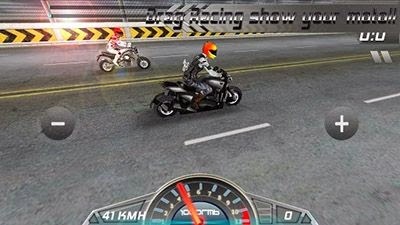 Real Moto HD - a game for Android in which you will ride a specialized motorcycle on various tracks which you can create. 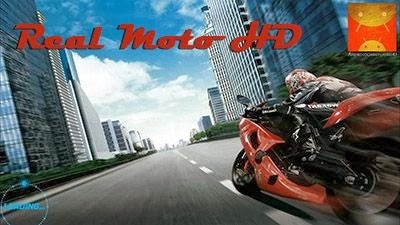 Also at your order, there will be also other motorcycles on a choice. 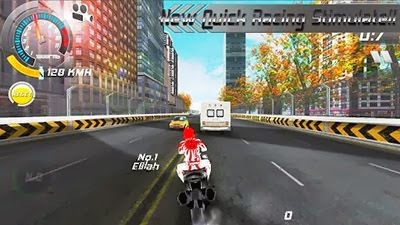 Realistic graphics will plunge you into the world of speed and drive. Storyline: Young Mary Katherine (M.K.) returns to her eccentric scientist father’s home, but his all-consuming quest to discover a tiny civilization in the neighboring forest drives them apart. However, M.K. soon finds herself shrunken down by Queen Tara of that forest, mortally wounded by the putrefying Boggans, and charged to deliver a pod bearing the new Queen to safety. Together with a veteran Leafman warrior, two goofy mollusks and a young maverick, M.K. agrees to help. As the villainous Boggan leader, Mandrake closes in, M.K. and her new friends must draw on the best of themselves together and discover what they have to save their world. Mortal Kombat 5 is a fighting game and the ninth installment in the Mortal Kombat series. Mortal Kombat 5 is a wonderful PC Game . 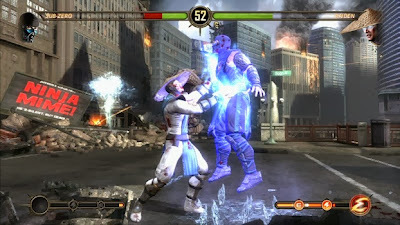 The game uses four buttons on the control for attacks, each linked to a limb, and a super meter that charges to three levels. 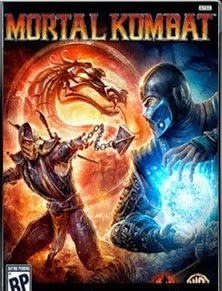 Mortal Kombat is a 3D fighting game with 3D graphics and the ninth main installment in the Mortal Kombat Game series. 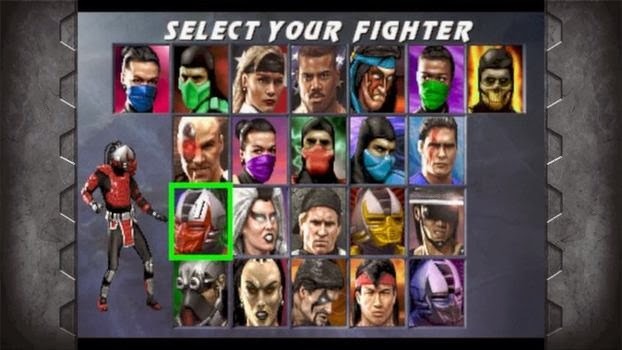 Mortal Kombat 5 Download a Tusfiles Links Here.It was developed by NetherRealm Studios also Known as Midway Studios and published exclusively under the Warner Bros. Interactive Entertainment label in 2011. I hop to Enjoy This Game Mortal Kombat 5. Mortal Kombat 5 is Top Game .The game was released for the PC Computer and Laptop,Ipod,PlayStation 3 and Xbox 360 systems on April 19 in North America and on April 21 in Europe. A 2012 PlayStation Vita port was released on May 1 in North America and on May 4 in Europe. 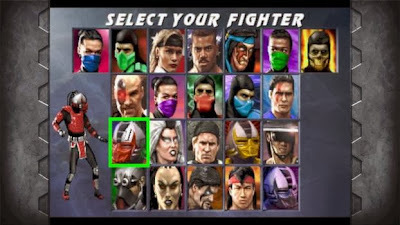 Although set directly after Mortal Kombat: Armageddon, the game focuses on the earliest period in the Mortal Kombat series, the trilogy of Mortal Kombat, Mortal Kombat II and Fighting Games and Action Games Mortal Kombat 3. 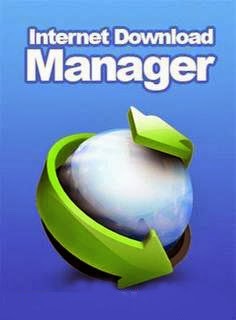 IDM can take over downloads from Internet Explorer, Opera, Mozilla and Netscape for any file types of your choice. It then shows its own download dialog where you gain additional control over your downloads. I am Hozaifa Ahmed. I am a student, tech lover, and creator of this blog i.e. Technohubb. I like to know about every single news in the technology field. For me, Blogging is like a way of living. © Copyright 2013 technohubb. Designed by Bloggertheme9 | Distributed By Gooyaabi Templates. Powered by .